NEC’s UC for Business (UCB) helps your organization eliminate the barriers to successful interactions. With UCB, you can take a unified approach to all the ways your organization communicates, whether externally or internally by computer desktop, phone, e-mail, fax, mobile, or via your website. UC for Business exemplifies and supports NEC’s belief that an employee’s role should define the technology used to communicate. By tailoring communications to the role, information is turned into knowledge, which enables employees to make informed decisions faster. As a result, businesses become more efficient, responsive and productive. NEC’s UC for Business unifies all your communications on one appliance and uses one application and one administrator – without requiring you to replace your existing infrastructure. 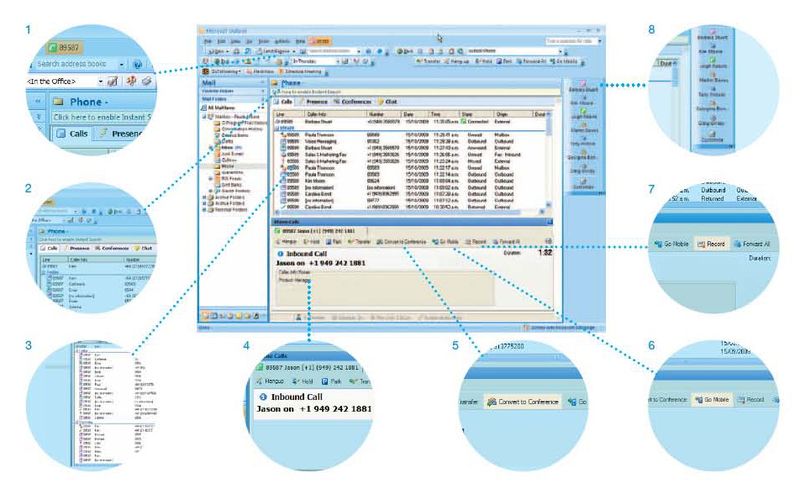 You are able to use a familiar Microsoft® XP/Vista/7-based user interface, and you need only one administration tool to manage all your UC applications. With UCB, you can meet all your employees’ needs and minimize your total cost of ownership of an enterprise-wide unified communications solution. 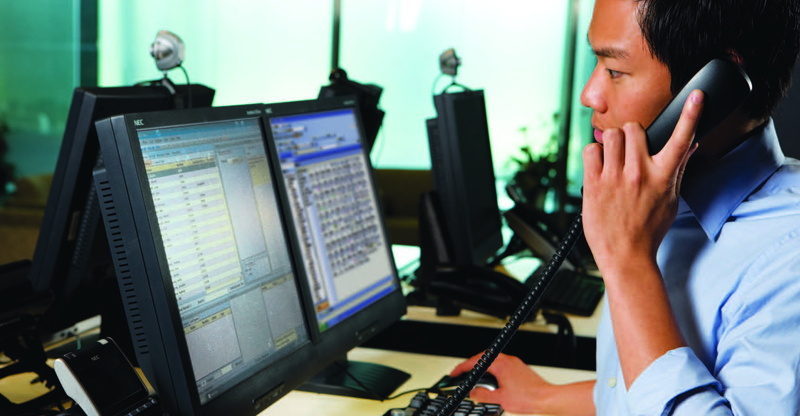 Presence, which gives staff and operators valuable information regarding call recipients’ locations and availability. Presence reporting that allows individual users and managers to monitor their own activity and the activity of others through comprehensive reporting functionality. Softphone and Microsoft® Office Outlook® integration to simplify call handling and give users the ability to manage all their communications from their desktops. Click-to-Dial from within Microsoft documents for quick, easy access to the people you need to reach. 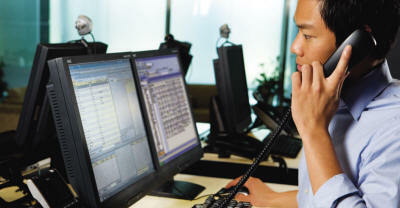 Contact center and operator tools to address the unique requirements of each role. Record and Evaluate offers an integrated solution that allows you to record and archive agent and enterprise conversations; retrieve conversations for investigation or evaluation and training purposes; help meet legal or statutory business practice requirements or screen out potentially malicious activities. 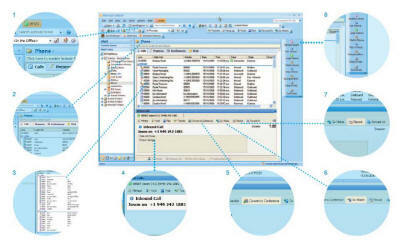 Third party integration to enable organizations to easily and effectively connect UC for Business with other business applications.